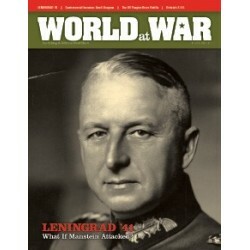 > Wargames>Seconde guerre mondiale>World at War 17 - Leningrad 41: What If Manstein had Attacked ? 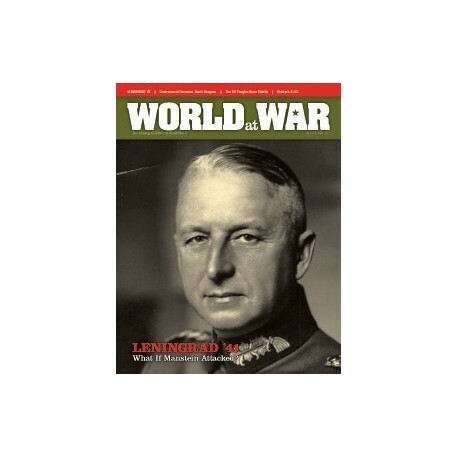 World at War 17 - Leningrad 41: What If Manstein had Attacked ? 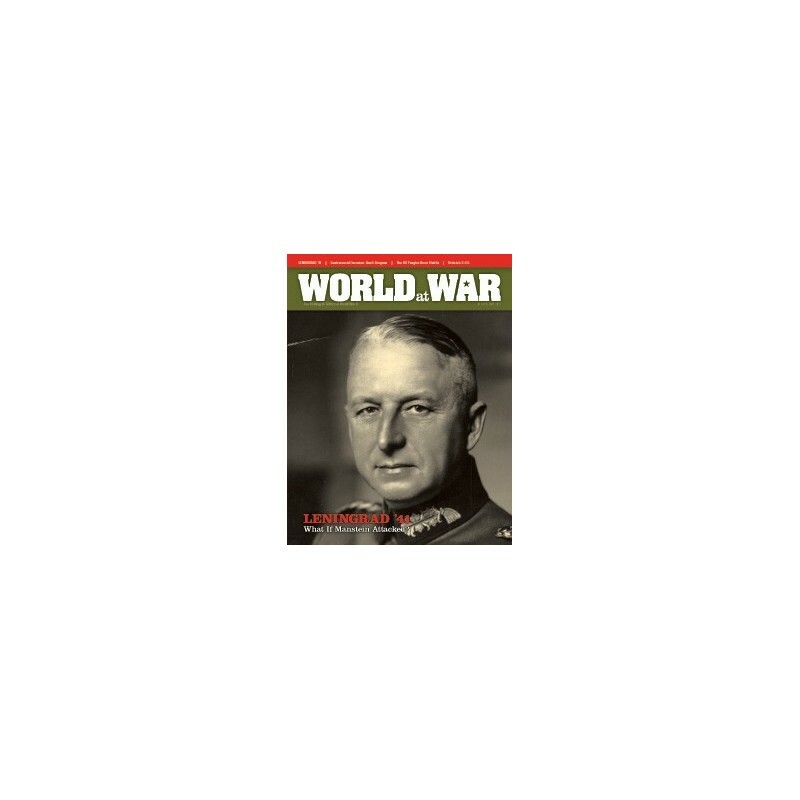 En savoir plus sur World at War 17 - Leningrad 41: What If Manstein had Attacked ?